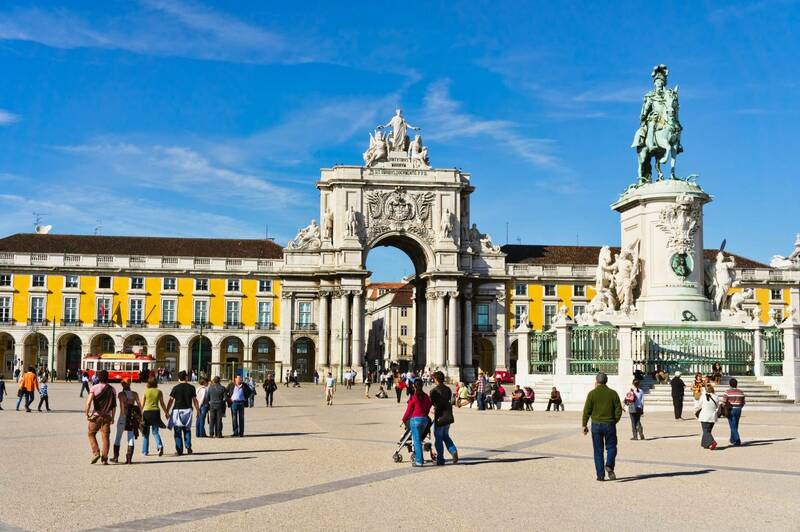 Dig your feet into the sand of Portugal’s gorgeous coastline, and immerse yourself in the culture of one of the world’s oldest cities. 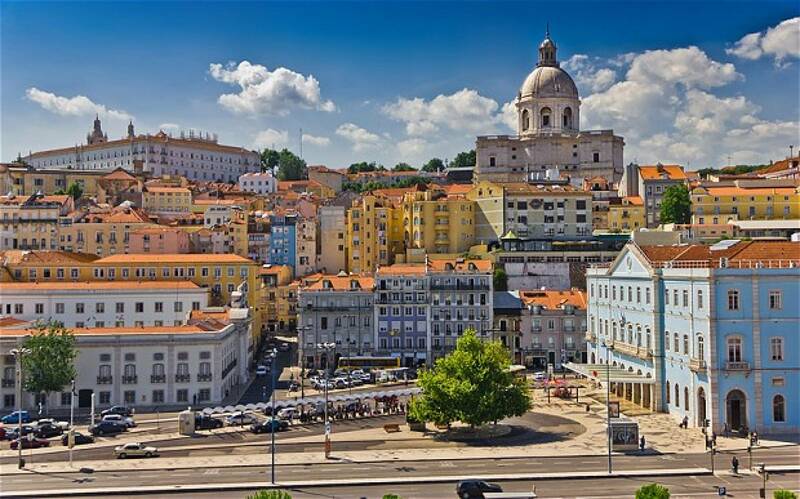 The vibrant city of Lisbon, with its intricate tile floors, pastel buildings and hillsides paired with sunsets over the Atlantic, is a true rival of any European summer hotspot. Enjoy fresh seafood caught right at the port, live Portugese music and a traditional dance show. 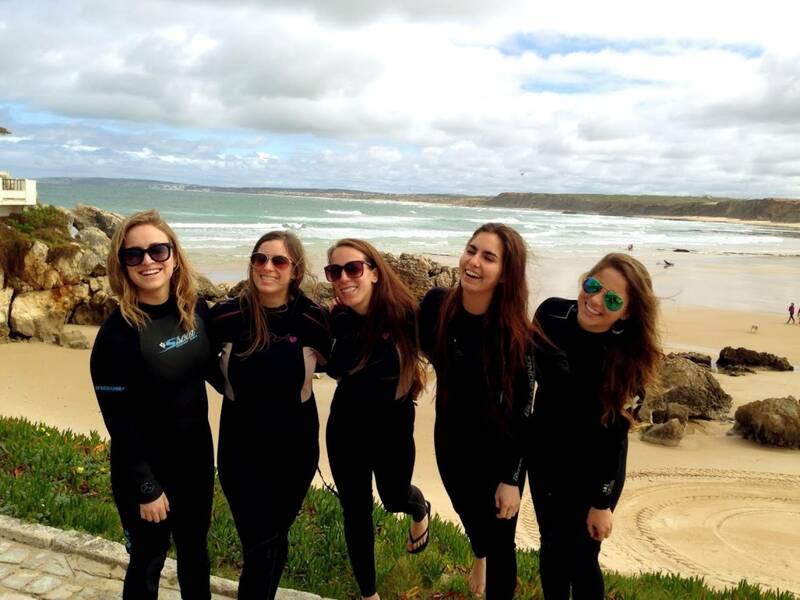 Later in the weekend, drive south to the famous surf town of Peniche. Throw on your wetsuit, grab a board and learn how to catch waves from a local surf instructor. 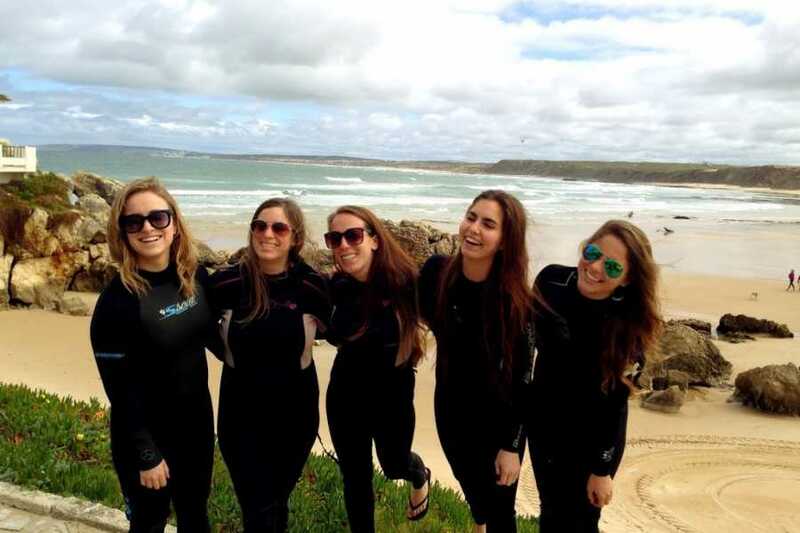 Whether you're a novice or pro, the included surf camp is ideal for any skill level. This weekend beside the sparkling ocean and under the sun will be one that tops off your summer. 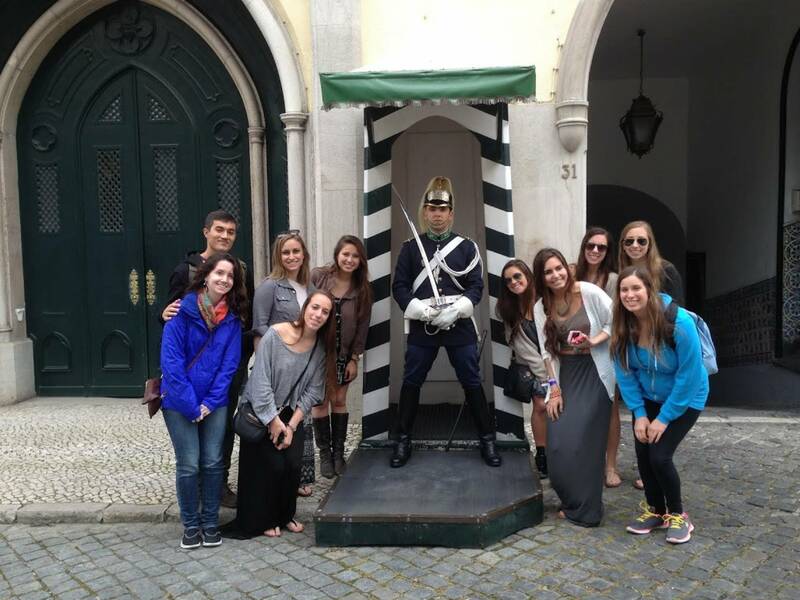 Please note: The trip meets in Lisbon at the accommodation anytime after 16:00 Thursday afternoon. Transportation to this destination is not included. Please plan your arrival accordingly. This trips meets at the accommodation on Thursday evening. Your Bus2alps guide will be at the hostel to help check you in between the hours of 16:00 and 22:00. Luggage storage will be available for those of you arriving before 16:00. For those of you arriving after 22:00, you can check in at the reception desk and pick up your Bus2alps Welcome Package there. Detailed information regarding your trip, including directions from the airport to the accommodation, will be emailed to you in the days leading up to your departure. For those of you arriving early in the evening, your trip leader will assist you with local restaurants and nightlife options. Friday morning you will awake to one of Europe’s greatest cultural treasures, a city with characteristic and incredible sights in a beautiful beach setting. 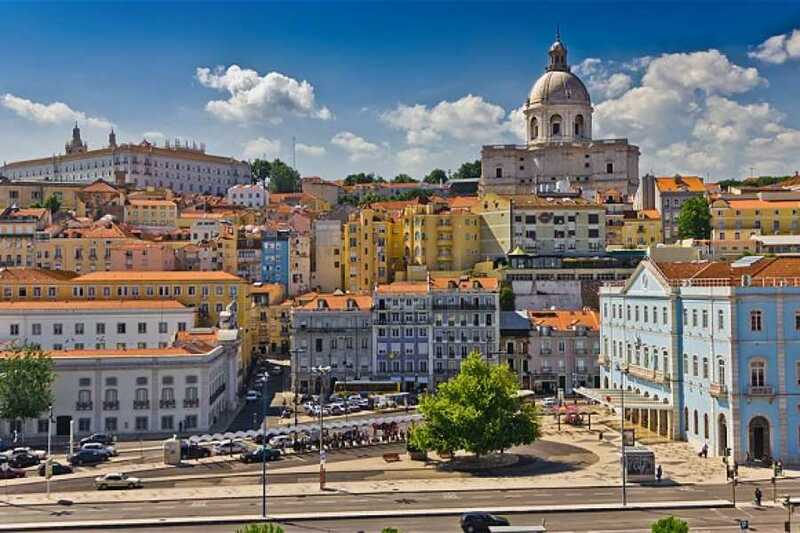 After some time for breakfast at the accommodation, we will set out on a walking tour of Lisbon. After the tour, the rest of the day is yours to explore the city’s winding alleyways or hit the beach. From Carcavelos to Cascais, most beaches are within a 20 minute reach. 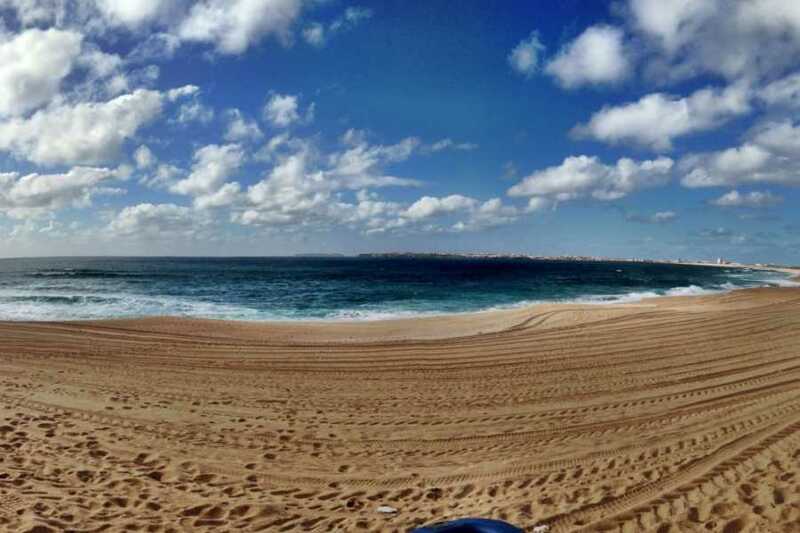 The most popular beach for Lisbonites and tourists alike is Carcavelos, the Estoril Coast’s widest and sandiest beach. 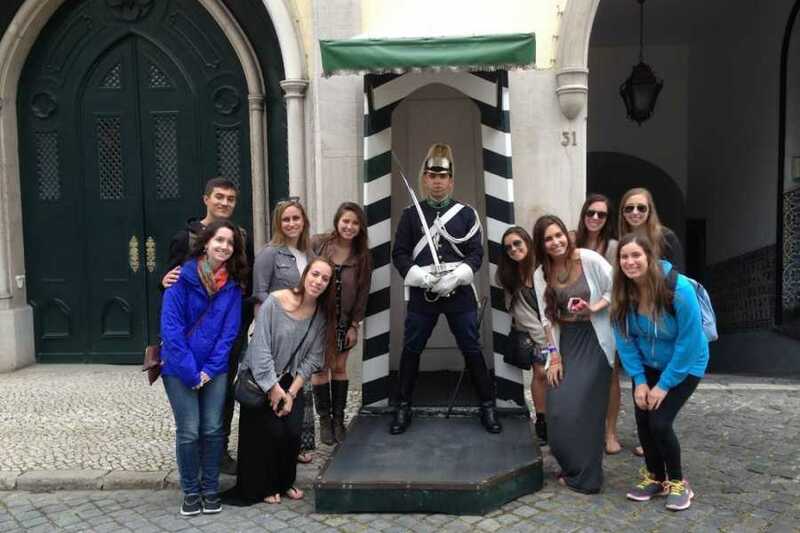 Friday night there will be an optional pub crawl that will take you to some of Lisbon’s best nightlife spots. 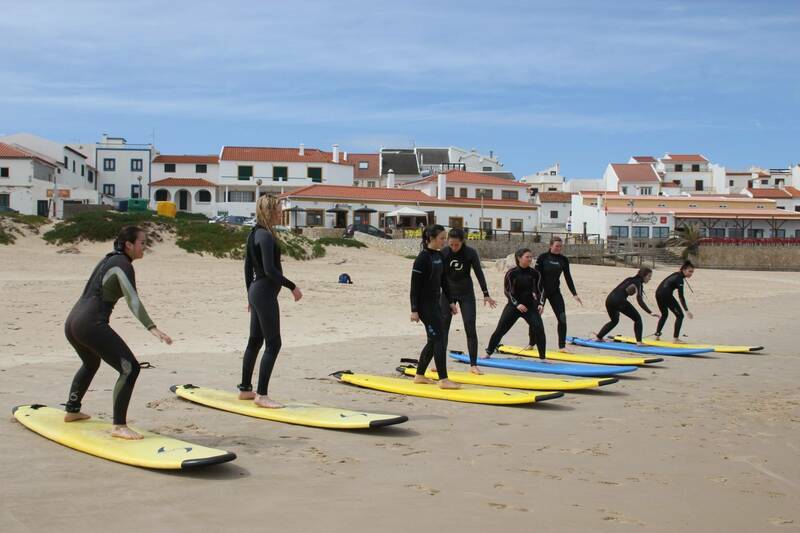 Saturday morning we will depart by bus to the surf camp in Peniche. The long and sandy beaches of this surfer’s paradise offer excellent conditions for beginners who want to learn quickly and in a safe area. More experienced surfers will find perfect conditions to improve their skills on either good sand bank breaks or accessible reef breaks. Peniche is also home to Supertubos, a world class surf break, also known as the European Pipeline. 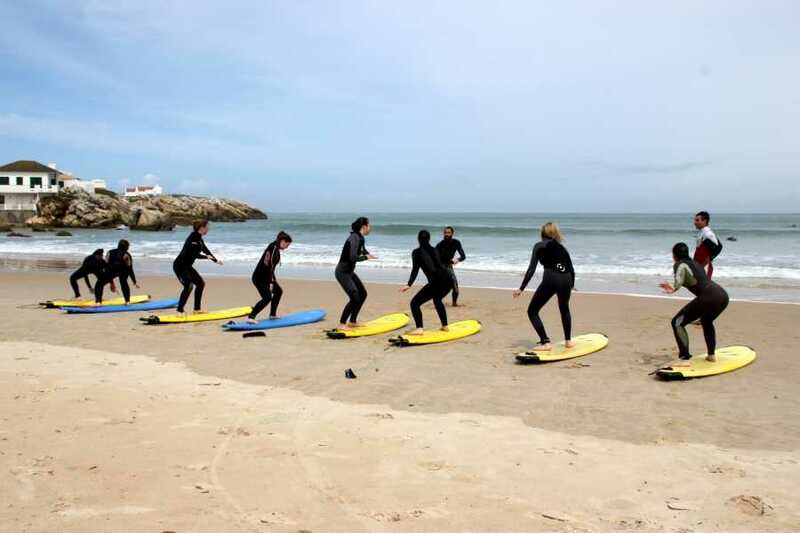 From 11:00 to 13:00 there will be an included surf lesson, followed by time in the afternoon to relax on the beach or practice your surf skills. That evening, we will depart Peniche for Libson. The night is yours to enjoy dinner out on the town, hit up the bars, or relax at the accommodation. Check out is at 11:00am. If your flight departs later in the day you will be able to store your luggage in the hostel. Sunday is a free day to return to the beach or explore a bit more of Lisbon.